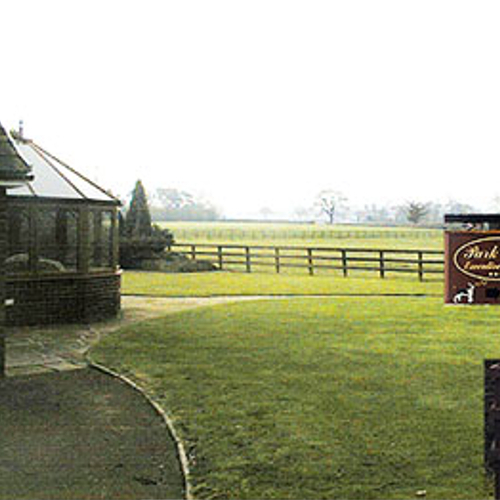 Park Lane Kennels is a well established, well known kennel services in Wrexham. At Park Lane Kennels our aim is to provide quality boarding kennel services including dog grooming, dog boarding and dog grooming parlour. We are situated in Wrexham and we can provide a quality pokies online service across Wrexham and many of the surrounding areas. For a trusted boarding kennel service in Wrexham look no further than Park Lane Kennels and call us on: 01978 852914. If you have any questions please feel free to contact Park Lane Kennels via telephone – 01978 852914 or via Email: hello@parklanekennels.co.uk.